Our School Program makes education possible for children who would otherwise remain illiterate. The children above have been outfitted with the supplies needed to attend the new school year. To date in 2019 El Puente has outfitted 241 children with school supplies. In 2018, El Puente provided 218 school-supply back packs and 80 school uniforms. With your help, we can provide for many more children. Despite public education being free and mandatory by law in Costa Rica, children must have school supplies in order to attend. The costs of those supplies, including shoes, uniforms and textbooks quickly become only a dream to many indigenous families in Talamanca who typically survive on a family income of less than $2 a day. When the Stevens first moved into the area, almost none of the indigenous they met knew how to read or write. People had begun to leave the jungle because it was no longer sustainable. But with only the ability to use a machete, no technical skills, ignorant of their own rights, and unable to speak Spanish, they were easily taken advantage of. They knew that only with an education would they ever be able to compete in the world into which they had migrated. UNICEF reported that the average indigenous child in Costa Rica attended school for only 3.4 years. Most children enrolled in The Bridge School Program continue their education until the 6th grade, with some going beyond into high school. Students who live in the jungle walk miles through mud and rain just to reach the edge of the trees, and then their trek continues. 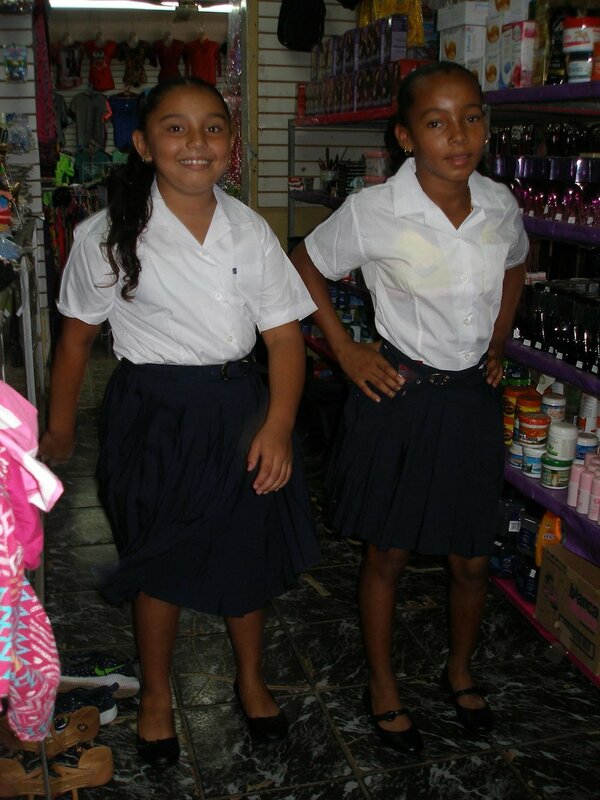 Students come to El Puente where they can use special washrooms to clean up and change into their school uniforms. Enthusiasm for education is brought home to the jungle. Here without electricity or running water, young students complete home-work by candle light. A hilltop home on a small clearing in the rainforest. Here learning happens without modern comforts such as plumbing or electricity. We'll keep you updated on the latest success stories, developments and happenings. Plug in with us and become part of the El Puente Family. NON-PROFIT STATUS: Centers for Spiritual Living, a 501 (c) (3) based in Golden, Colorado.